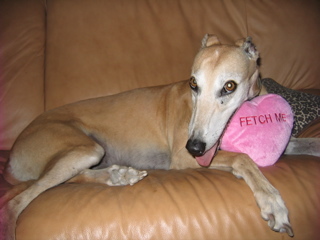 For September, Beading Divas to the Rescue is donating bracelet sales to Arizona Greyhound Rescue. The group serves So. Ariz. and their kennel is in Marana. Specifically, bracelet sales will go towards paying $3,000 worth of dental bills incurred by the group. Bracelets cost $20 and are one-of-a-kind, one size fits most, easy on/off and made with a beautiful assortment of donated beads and come with one pet rescue charm. On Saturday, Sept. 11 only, you can also buy bracelets at the All-Breed-Dog Wash benefiting AZ Greyhound Rescue, at P.A.W.S. Integrative Veterinary, 300 E. River Road from 8 a.m. to noon. Buy some bling and get your dogs washed too. Comeon everyone!! I ordered mine a week ago and my beloved Cartier’s godmother Noni had made it. What a surprise when I opened up the package to find that she had made that bracelet. Now it that is so special. Thank you Divas! I love it! Come everyone – buy one for yourself – I did and you deserve it. Brilliant! Just brilliant 🙂 I love your blog, I have been surfing it for ages now. Thanx! Noni rocks! 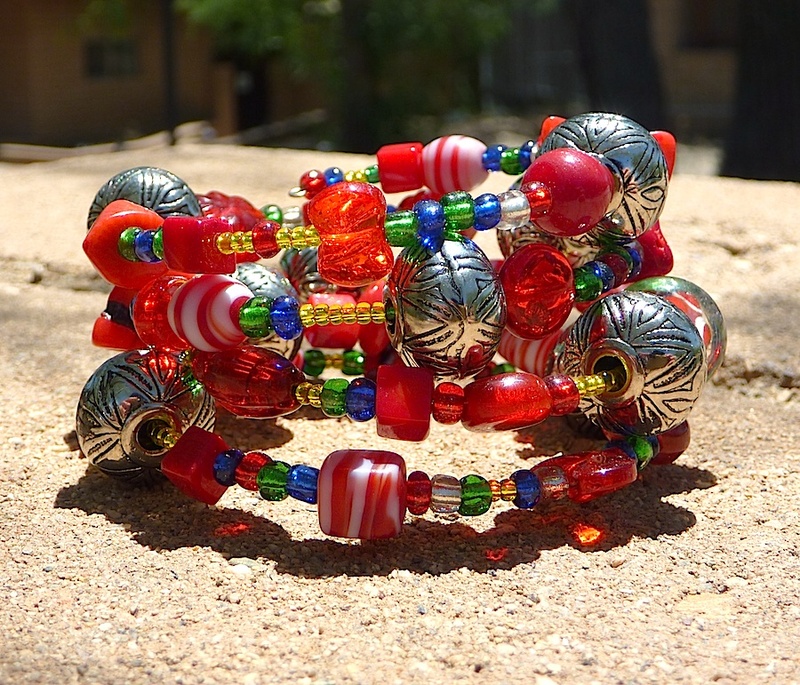 Noni has gone out and purchased beads with her own dollars and made many breathtaking bracelets. She is an honorary Beading Diva. Others have donated bracelets and or beads. It’s a real collective effort and everyone’s contribution is deeply appreciative.